How is it Friday again? This keeps happening. It’s almost like there’s no way to slow the pitiless advance of time. 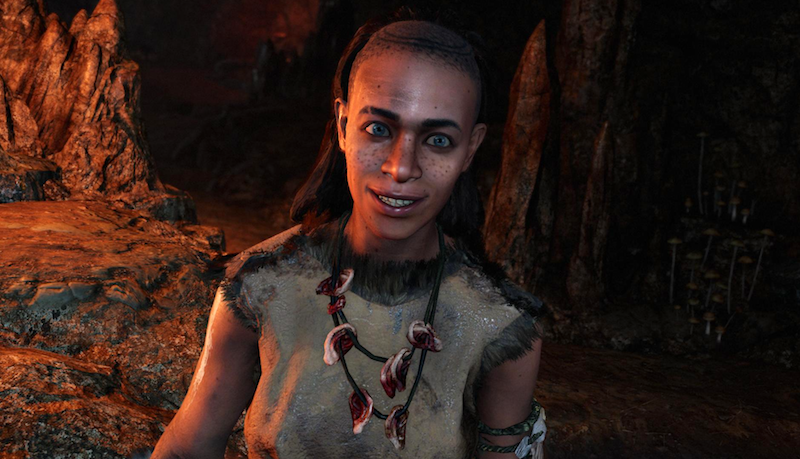 For my part, I’ll be playing more Far Cry Primal, which I’ve been enjoying a hell of a lot, largely due to the specific way I’ve been playing. I’ve yet to even turn on subtitles, which has been a really interesting experience. I’ll probably write more about that at some point soon. I’m also still playing Fire Emblem Fates, though I’ve been having trouble blocking out time for it because I don’t have the 3DS in my regular gaming rotation. Where do I go to play this thing? Bed? (I fall asleep.) The couch? (I fall asleep.) Maybe the problem is that I’m old and sleepy. I’ve also been playing more Pillars of Eternity and Final Fantasy XIV, though both games have proven too big to tackle alongside anything else. I’ll probably have to put other games aside and really focus… which might be difficult since I recently got distracted by a replay of the equally gigantic Divinity: Original Sin. Impulse control, Hamilton! Oh, well. I’ll take Divinity’s turn-based combat system to Pillars of Eternity’s quasi real-time any day. There are probably a few more games at the margins, but those are the main things I’ll be focusing on this weekend. Bonus non-gaming stuff: Kendrick Lamar’s new record will doubtless be in the rotation, and I’ve just started SyFy’s The Expanse, which is very entertaining so far. How about you? What are you playing this weekend, and how’s it going?